We all want our children’s names to be unique, but most of us don’t stray too far from the mainstream. Unless you’re one of the new American parents who last year named your babies Legendary and Royaltee, that is. Here are some of the “less traditional” names that were bestowed upon new bundles of joy in the USA in 2014. While more conventional names like Emma and William did prove among the most popular monikers in the land of the free and the home of the brave last year, there were some absolute rippers that made an appearance – and not just once. An incredible 1393 new baby names were created by American parents – and according to Nameberry, they had to be given to at least five children before appearing on the official Social Security extended name popularity list. So, Babyologists, do any of these names take your fancy for your next child? 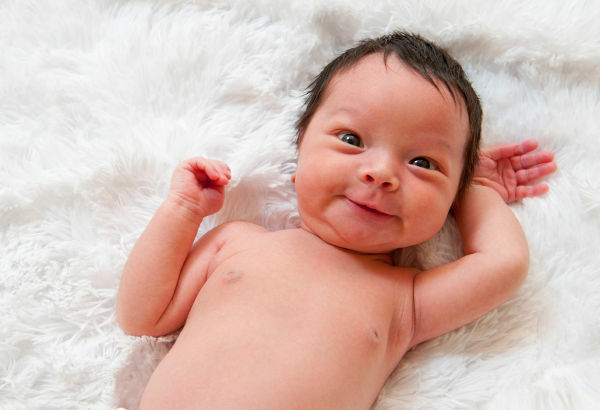 Tell us the strangest baby name you’ve ever encountered.